Perm, renovated 3 bedroom house. 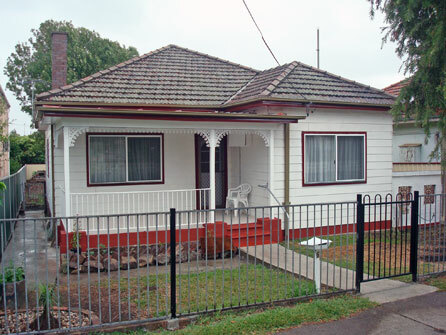 10 minutes walk to Lidcombe station. floors, air-conditoning, laundry room with shower and toilet. Partly furnished with bed, table and chairs.